Organ Donation is a topic that comes up every single time I’m designing an estate plan with a new client. It’s one of the last questions I ask new clients and one that surprisingly few people have thought about before I ask it. The reason I chose today to discuss a topic like organ donation is because of an emotional article I came across over this past weekend in the News and Observer that highlights just how important the subject of organ donation is. 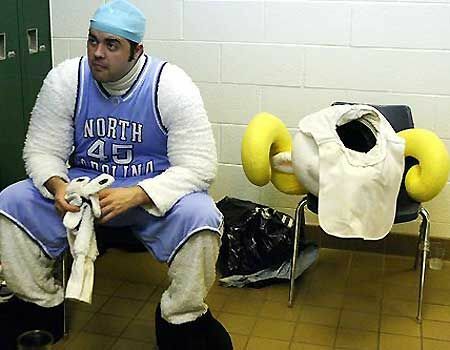 Ten years ago this past weekend, the UNC mascot, Jason Ray, was killed after being struck by an SUV while traveling with the basketball team for the 2007 NCAA tournament in East Rutherford, New Jersey. Here’s the thing – we wouldn’t be talking about Jason Ray today but for the fact that his death, while tragic, saved the lives of four other men. Jason was an organ donor. His family was deeply religious, as many families in North Carolina are. They didn’t want him to be an organ donor. He had to convince them that it was a good idea to become a donor. In Jason’s heart, he knew that this was the right thing to do. Jason was only 21 and a Senior at UNC-Chapel Hill when he passed away. He was just starting his life. His organs, including his heart, kidneys, pancreas and liver, provided life to people who would not otherwise walk among us today. From ages 16 to 58, the men that received Jason’s organs received a truly priceless gift, all because Jason Ray made an unselfish choice to help others. And this was just the beginning of Jason’s gift. 114 other people and counting have received bone fragments and tissue from Jason’s body. These anatomical gifts have helped give people the ability to see, to walk, and much more. As I work with clients to assist them to plan for the day when they finally walk out on life, I always encourage them to consider becoming an organ donor. If you are interested in learning more about organ donation, you can check out the Jason Ray Foundation. This is a charitable organization in Jason’s name that raises awareness about organ donation. The foundation has also raised more than $500,000, some of which has gone to the UNC Hospitals transplant clinic. There are several ways to become an organ donor in North Carolina. The first, and easiest way, is to state your intent when you apply for a driver’s license. If you are an organ donor, your driver’s license will have a little red heart on the face of it, and your DMV record will reflect that choice. So take a minute to check your driver’s license right now and see if you are listed as an organ donor. However, your consent through the DMV only covers your organs and cornea, not your tissues. To give broader consent for organ and tissue donation, you will need to register with the state organ donor database at Donate Life North Carolina. It takes just a few minutes to register online – if you want to be an organ donor, take a minute to do this right now. The final way to express your wishes as an organ donor is to make sure your intent is clear in your estate planning documents. This is typically made known in either your living will or your health care power of attorney or both. 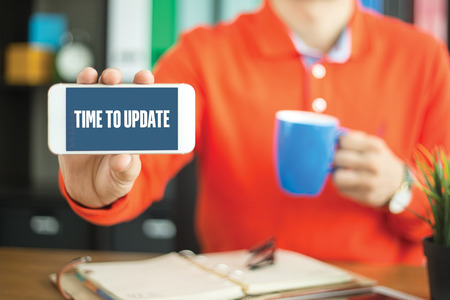 If you have questions about organ donation or would like to speak with an estate planning attorney to get your affairs in order, we would be happy to schedule you for a wealth planning session. We currently have limited number of appointments available each month and are willing to waive the planning fee ($350) in certain situations. Call our office at (919) 883-4861 or fill out our online contact form to schedule your wealth planning session today!